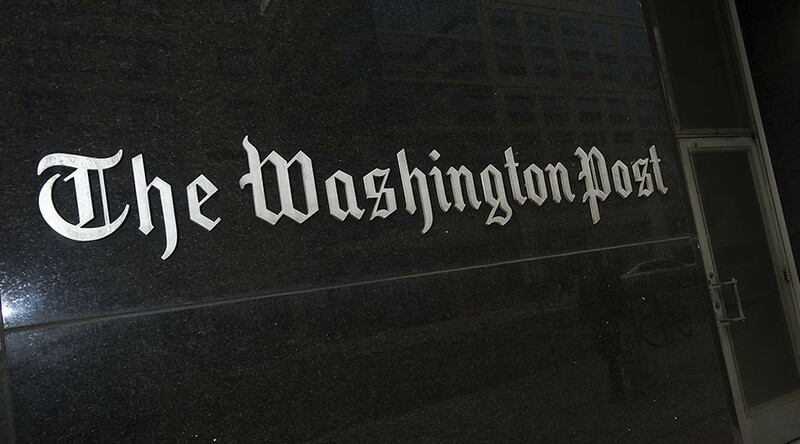 @washingtonpost "Russian propaganda peddlers". LOL. The real propaganda peddler is WP. Little credibility since Blair and Raines. Now NONE. — Jimbo Jones (@1_straighttalk) 27 ноября 2016 г. — Glenn Greenwald (@ggreenwald) 8 декабря 2016 г. — Srdjan R. (@Serhio_Ramon) 25 ноября 2016 г. — Adam H. Johnson (@adamjohnsonNYC) 7 декабря 2016 г.
Ahahahahahahaha ha ha ha!!!! 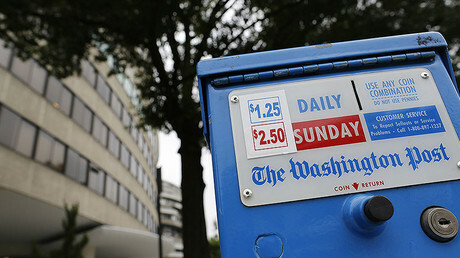 WaPo...you cray. https://t.co/QPdN3orGzP lets blame #Russia media for HRC loss. — Kenneth Rapoza (@BRICBreaker) 25 ноября 2016 г. The 93-page HR 6393 – passed by the House in a 390-30 vote on November 30 – calls for the establishment of a new, interagency panel designed to suppress Russia's alleged attempts to "exert covert influence over peoples and governments.” The panel would be tasked with "countering active measures by Russia to exert covert influence, including exposing falsehoods, agents of influence, corruption, human rights abuses, terrorism and assassinations carried out by the security services or political elites of the Russian Federation or their proxies,” the draft legislation goes on to say.